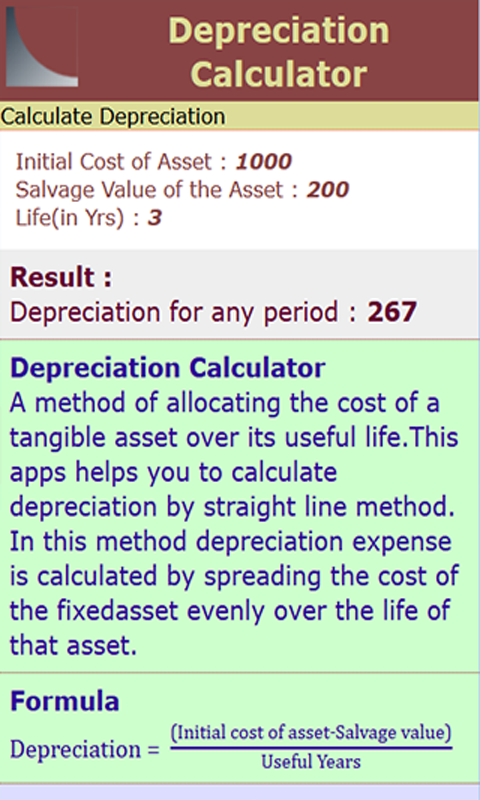 A method of allocating the cost of a tangible asset over its useful life. 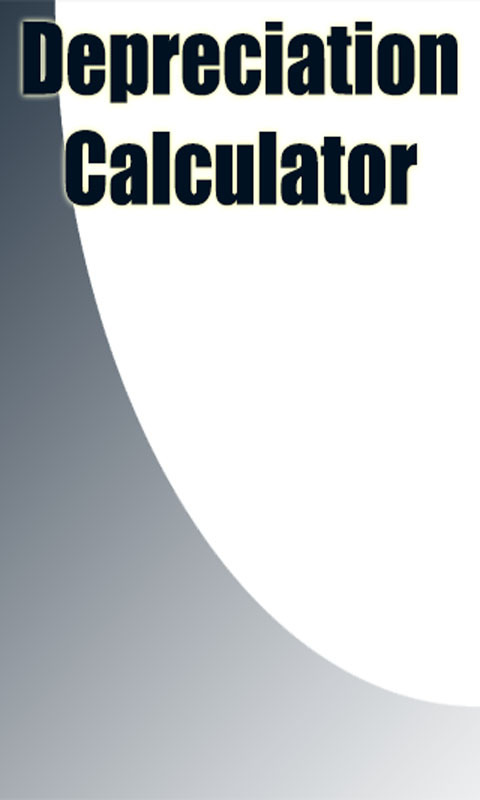 This apps helps you to calculate depreciation by straight line method. 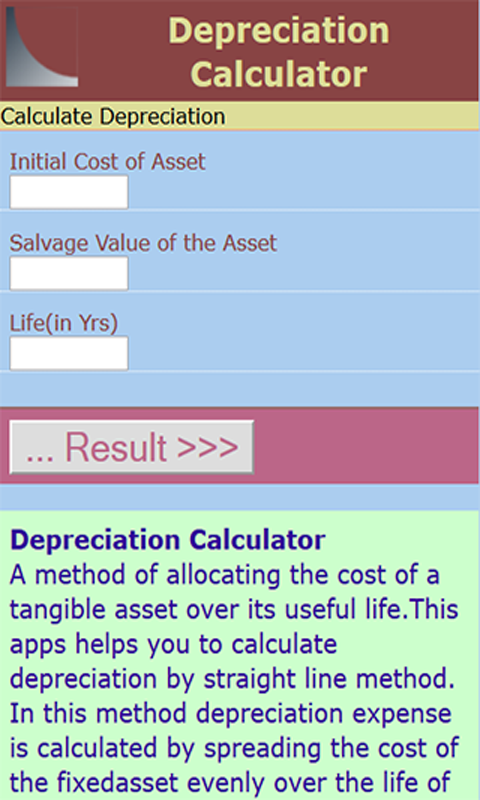 In this method depreciation expense is calculated by spreading the cost of the fixed asset evenly over the life of that asset.